The start of the NBA season is upon us and to greet the new season, here are predictions for the individual winners of the 2015-16 season. Listed (in no particular order) are five players who are probably the best candidates for each award. The 2015 draft class gave us a deep source of talent especially with big men. Just looking at the top 12 lottery picks, 7 of those have heights of 6'10" or taller and can either play power forward and/or center. 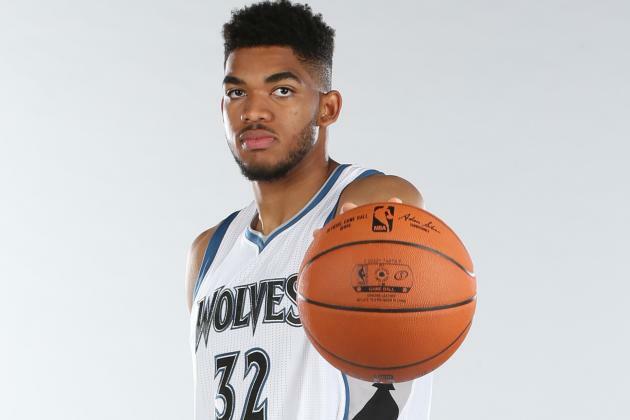 The best big man of that group has to be the #1 pick Karl-Anthony Towns. He is the projected starting center of the T'wolves and he will have Kevin Garnett to guide him during his rookie season. The minutes will be there for Towns and he can operate down in the low post. His best asset might be the ability to make free-throws. Meanwhile, Jahlil Okafor also has the chance to win ROY but his minutes and opportunities might be fewer than Towns because Okafor will share the floor with Nerlens Noel. Last year, Kawhi Leonard was named the DPOY due to his tenacious defense on the perimeter and his ability to steal the ball. Leonard should still be a regular candidate for DPOY but in general, taller guys like power forwards and centers win DPOY more often than not. 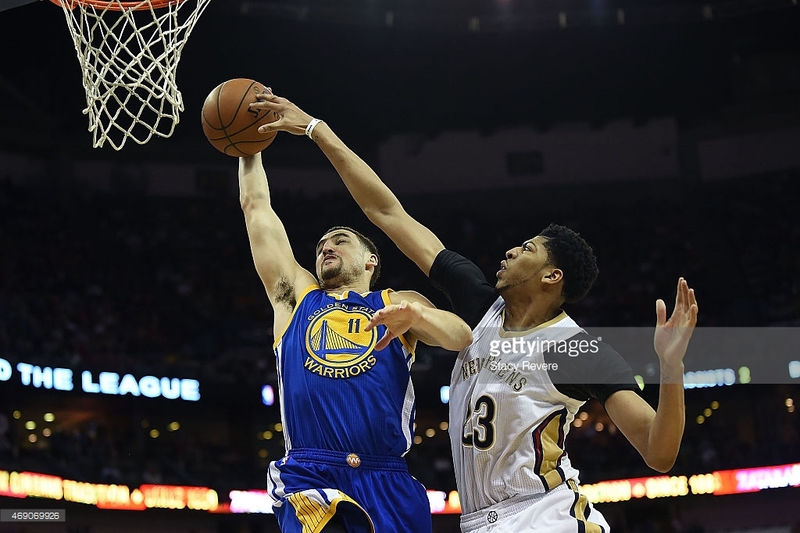 Thus, a safer pick for DPOY would be Anthony Davis. Last year, AD was tops in blocks, 8th in rebounds and 27th in steals. If an official stat was available for shots altered, Davis would be at the top of that as well. Davis is long, quick and athletic which gives him the opportunity to cover parts of the perimeter and the low post quickly and with ease. The Most Improved Player is the toughest to predict because almost any player can become the most improved year after year. On that note, the "Greek Freak" sits at the top of the list and is the best bet to win MIP because there is talk that he might play all five positions for the Bucks. 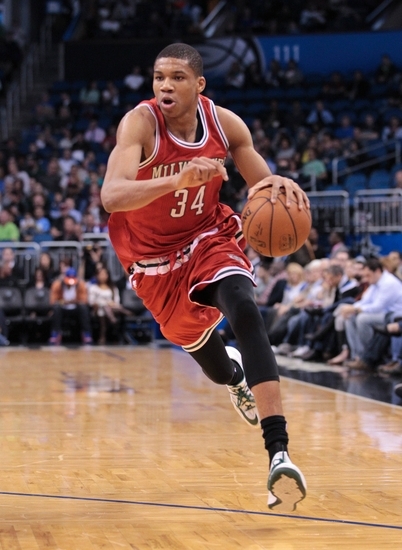 In any case, if Giannis plays PG more often, his assists should increase. Giving him more minutes and responsibilities should also increase his production. Now, the same can be expected from the other potential candidates for MIP. McCollum, Bazemore, Porter and Gobert are all expected to play more minutes this year compared to last year so an increase in production should be expected. Whoever has the most drastic improvement and the biggest impact on their teams should win MIP. That should be Giannis especially if he does play multiple positions. 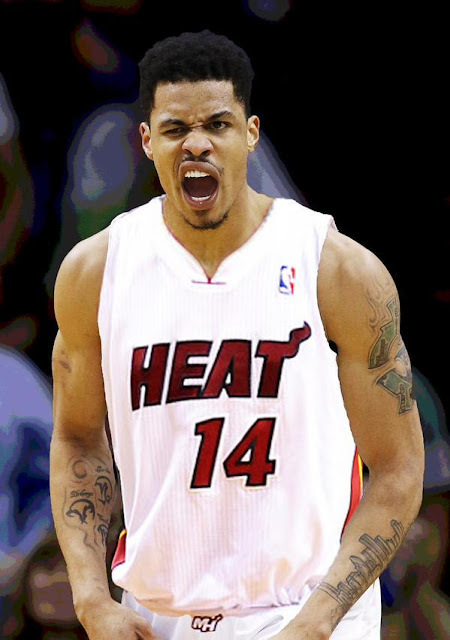 Gerald Green is new to the Miami Heat but his scoring attitude is not new at all. He will be the catalyst and primary scorer of the second unit. Green was very good during the preseason, making a lot of threes and driving to the hoop. Expect Green to get a lot of scoring touches with Miami. Meanwhile, Crawford of the Clippers will always be a viable candidate for Sixth Man of the Year but his lack of defense and selfishness somewhat prevents him from wining this award often. The other possible candidates (Collison, Thomas and Noah) could eventually become starters for their teams. Steph Curry had an amazing run last season to win the MVP plum. For him to win this again, Curry needs to top those numbers and that would be awfully hard to do especially when teams are gunning for them every time they play the champs. As for LBJ, can he still duplicate or best his peak/prime numbers when he was with Miami? He probably can but I'm not sure that would be ideal for LBJ. He is saving himself for the playoffs. So, my choice for MVP is the "Brow". If Davis wins DPOY and MVP this season, that would be first time the same player won both awards since 1993-94 when Hakeem Olajuwon accomplished that feat. Here are some numbers to back up my prediction. Davis led the league in PER and finished 4th in scoring last season. His numbers have improved every year since he joined the league 3 years ago. This season, he developed a THREE point shot. Yup, he can extend his range even further this season. Davis tried out his stroke from deep and he connected on about 50% of them during the preseason. 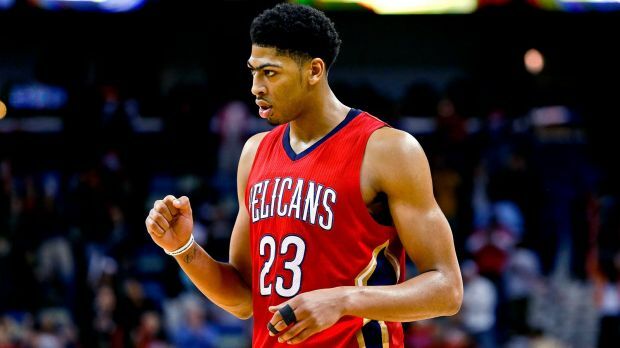 If Davis is able to carry the Pelicans to the playoffs again this season, he should easily be included in the conversation for MVP.